It’s New Year Eve! What could be better than a Vesper Martini when you’re saying goodbye to 2016 and hello to 2017? Women might desire him and men might want to be him, but you wouldn’t want to have James Bond’s liver: according to a recent study in the British Medical Journal, the spy drinks so much he is at risk of impotence, liver damage and early death. Researchers worked out that across the James Bond books, the spy downs 1,150 units of alcohol in 88 days: around 92 units a week, or four times the recommended maximum intake for men in the UK. Not, then, the kind of person you’d want to be aiming a gun. Over time, he’s sipped eveything from Dom Perignon to Heineken, but the drink he is most inextricably attached to is the martini, which he likes “shaken, not stirred”. «Certainly, monsieur.» The barman seemed pleased with the idea. «Gosh, that’s certainly a drink,» said Leiter. Bond in the next chapter, “Pink Lights and Champagne”, names it the Vesper. At the time of his first introduction to the beautiful Vesper Lynd, he obtains her name in a perfect interrogation indirect. A Vesper differs from Bond’s usual cocktail of choice, the martini, in that it uses both gin and vodka, Kina Lillet instead of the usual dry vermouth, and a lemon peel instead of an olive. Although there is a lot of discussion on the Vesper, it is only ordered by Bond once throughout Fleming’s novels – although Bond drinks the Vesper in the film Casino Royale – and by later books Bond is ordering regular vodka martinis, though he also drinks regular gin martinis. 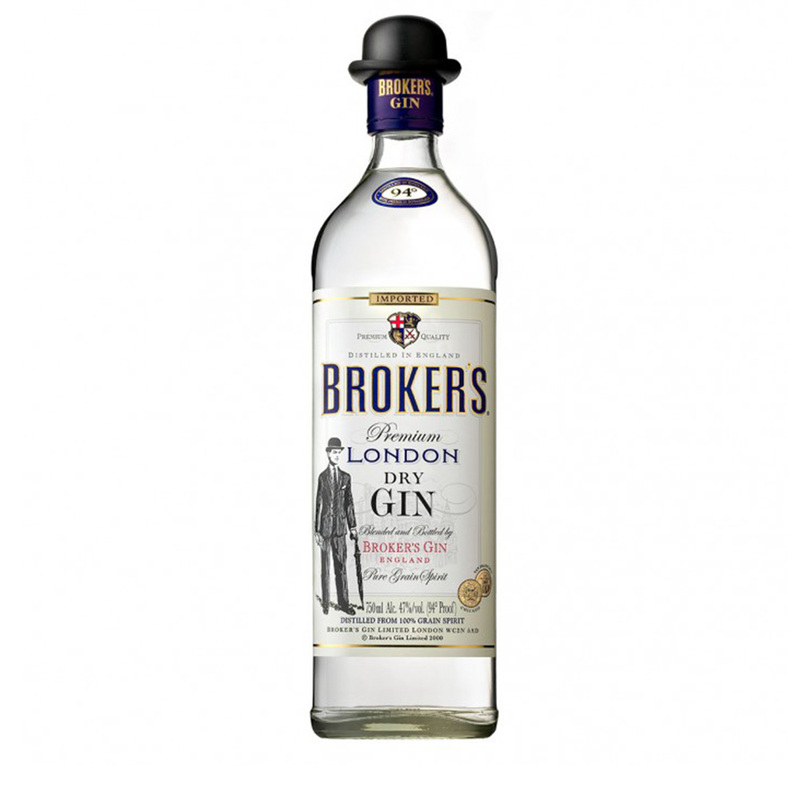 Felix Leiter ordered a Vesper for Bond in the novel Diamonds Are Forever, albeit with Cresta Blanca in place of Kina Lillet, which Bond politely remarks is the “Best Vermouth I ever tasted”. It may be that Fleming decided not to have Bond order a Vesper again due to the way in which Casino Royale ends. 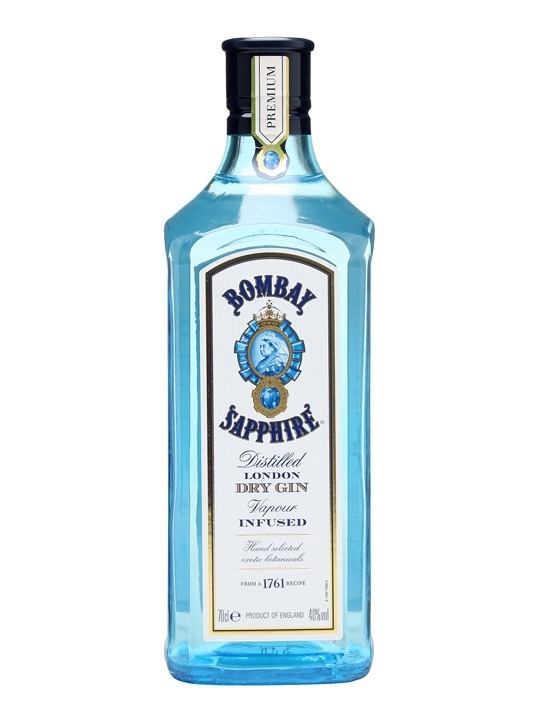 However, the cocktail has been misrecorded after mishearing the name in several instances, resulting in its being alternatively named ‘Vespa’. Lillet is still available, but had the quinine (the ‘Kina’ of the title) removed in 1986. During the mid 20th century Lillet and Kina Lillet were noted as being different products, and therefore nowadays Cocchi Americano is often used as a substitute to recreate the original recipe. For a more traditional flavour, 50% vodka is used to bring the alcohol content of the vodka back to 1953 levels, with grain vodka being preferred. 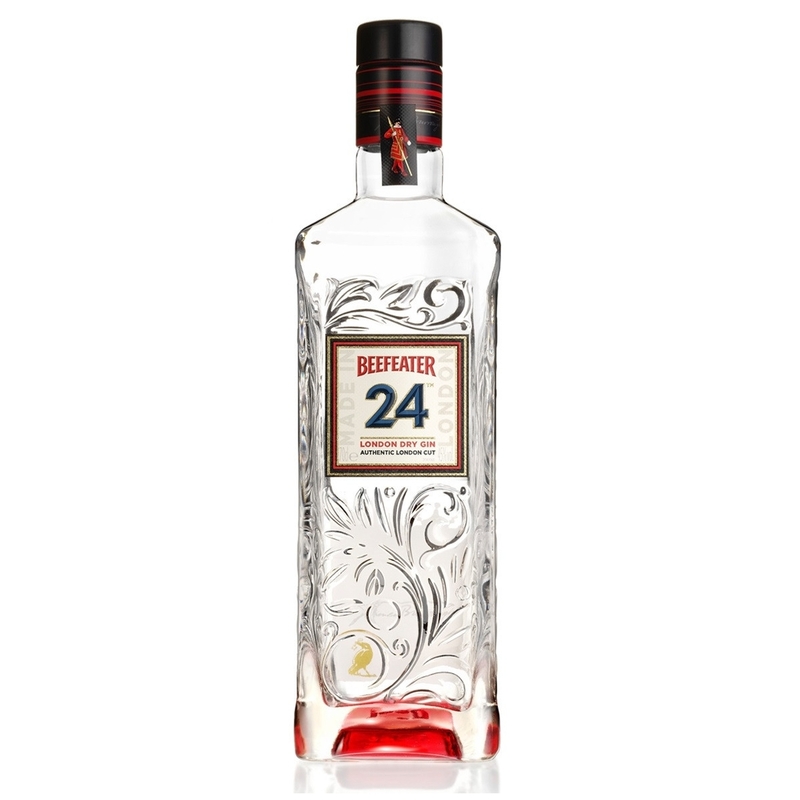 Tanqueray, Bombay Sapphire, Beefeater 24, or Broker’s gin provides the traditional flavor gin. 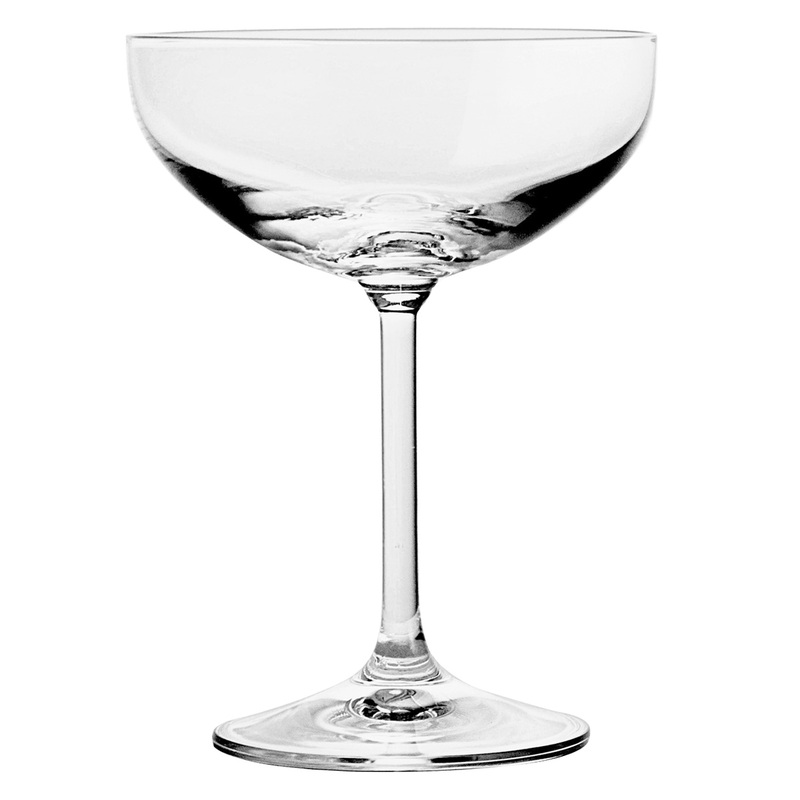 A cocktail glass, which is larger today and more common than in 1953, is often substituted for the deep Champagne goblet. Shake (if you must) with plenty of cracked ice. 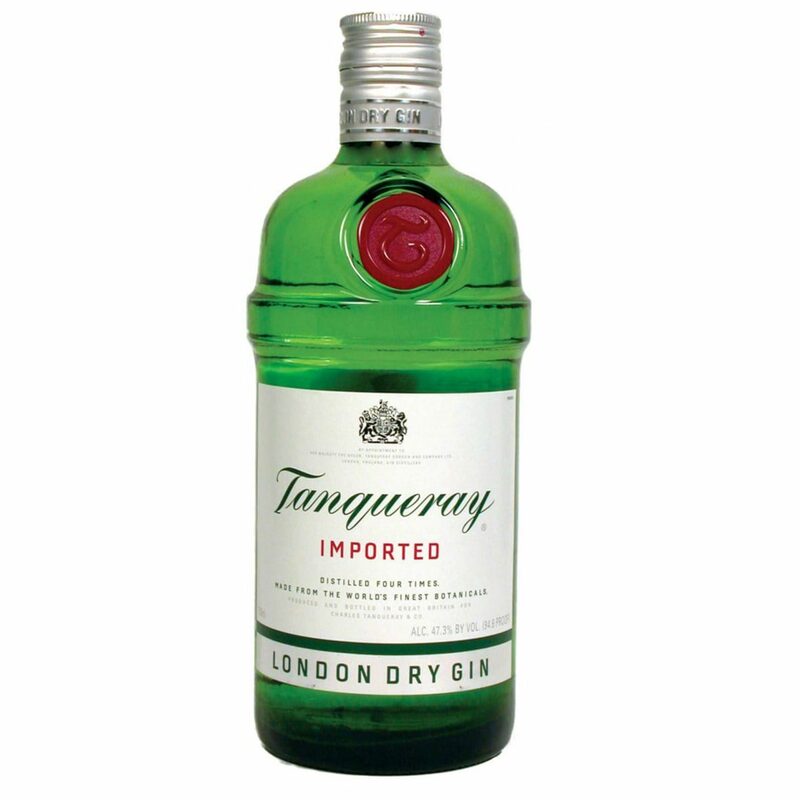 3 oz Tanqueray Nº TEN gin, 1 oz 100-proof [50%] Stolichnaya vodka, 1⁄2 oz Lillet Blanc, 1⁄8 teaspoon (or less) quinine powder or, in desperation, 2 dashes of bitters. Strain into a chilled cocktail glass and twist a large swatch of thin-cut lemon peel over the top. The recipe concluded, “Shoot somebody evil”.